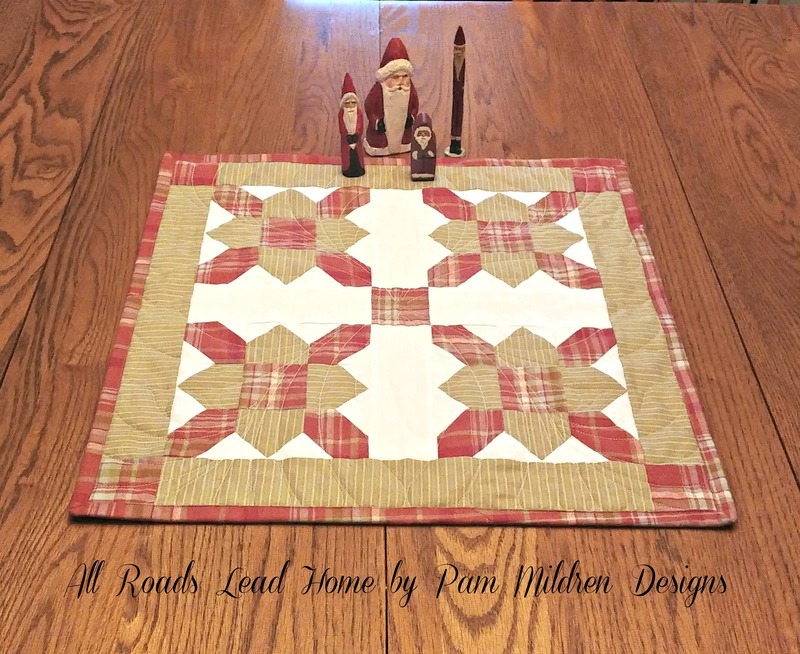 These patterns are original designs by Pam Mildren. They are available for online purchase as a PDF Download and a Physical Pattern that can be mailed. 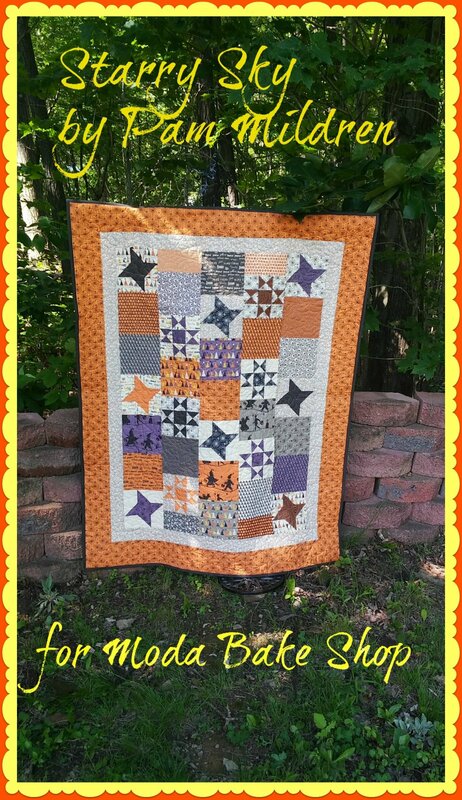 The pattern are designed for beginner and advanced quilters. Beginners will enhance their skills with the well written instructions that includes diagrams. 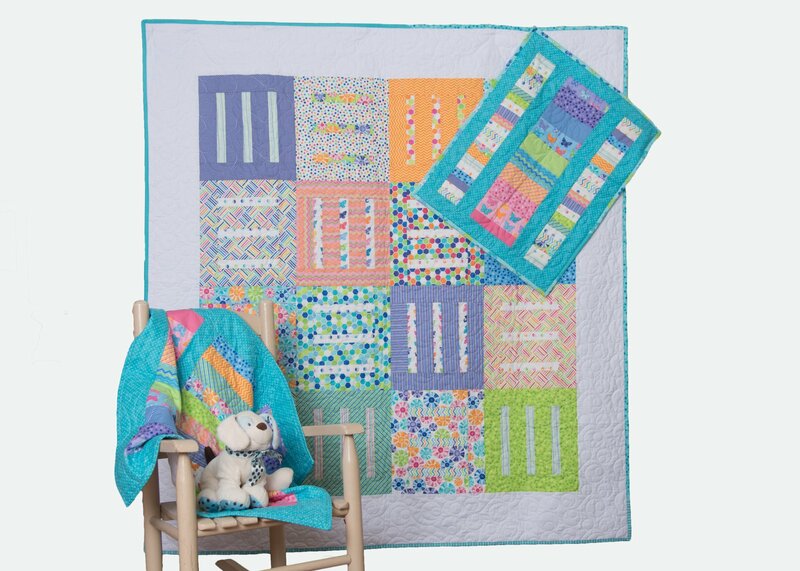 The more advanced quilter will appreciate the well written instructions for an accurate and appealing quilt. Many of the patterns are written for use with Fat 8th Fabric Bundles. Many of us collect fabrics we love. In the bundles we get one of each fabric which is awesome! But, now how to use them? These patterns will help with that question. Many of the patterns will include extra bonus patterns to use up the fabric that was not utilized in the main quilt. If you don't have a Fat 8th Bundle in your stash, you may have Fat Quarters. A Fat Quarter can be cut in half to give you 2 - Fat 8th's. Grab a friend and Fat Quarters and each of you can share fabric to make a quilt. Be creative with the patterns. 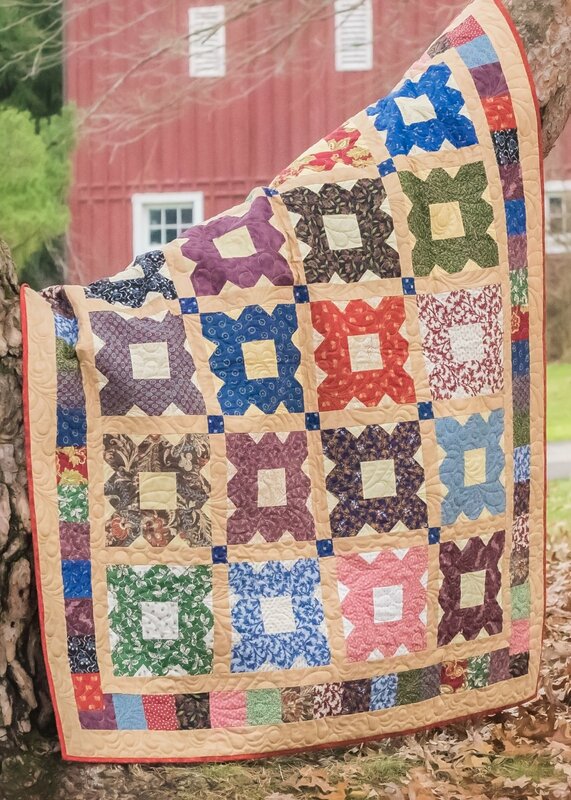 I made have made the quilt in civil war reproductions, you may use bright contemporary fabric for a fabulous finish! 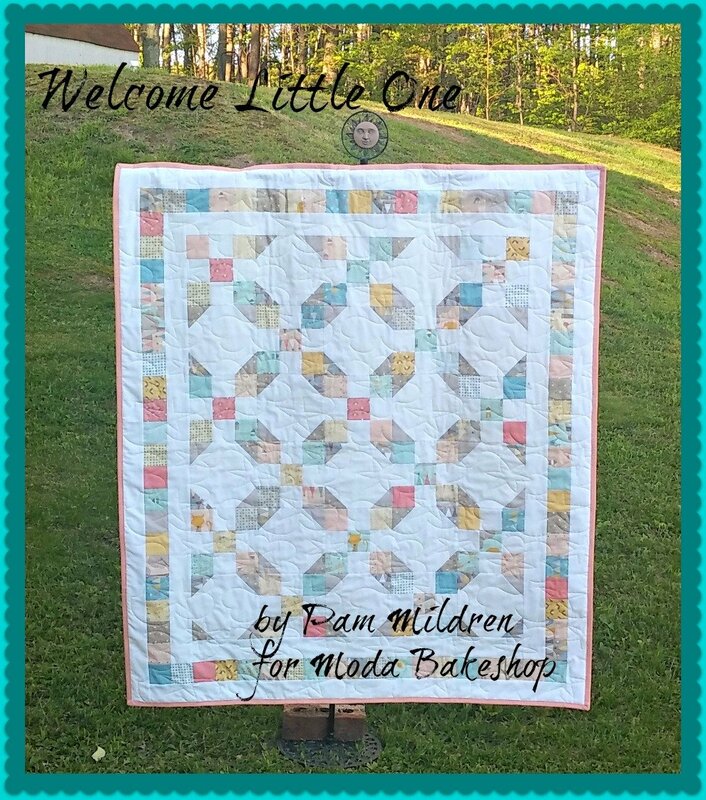 In addition, I give suggestions in the patterns for other uses for the pattern design, such as a signature quilt, table topper, or baby quilt.